Please complete the brief form above to access the white paper. 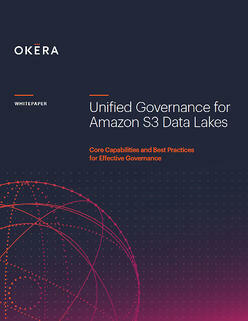 A key outcome of data governance is comprehensive auditability of the system, including full visibility into data usage. This data includes tracking datasets by how often they are used, as well as ensuring their usage complies with industry privacy standards and regulation. 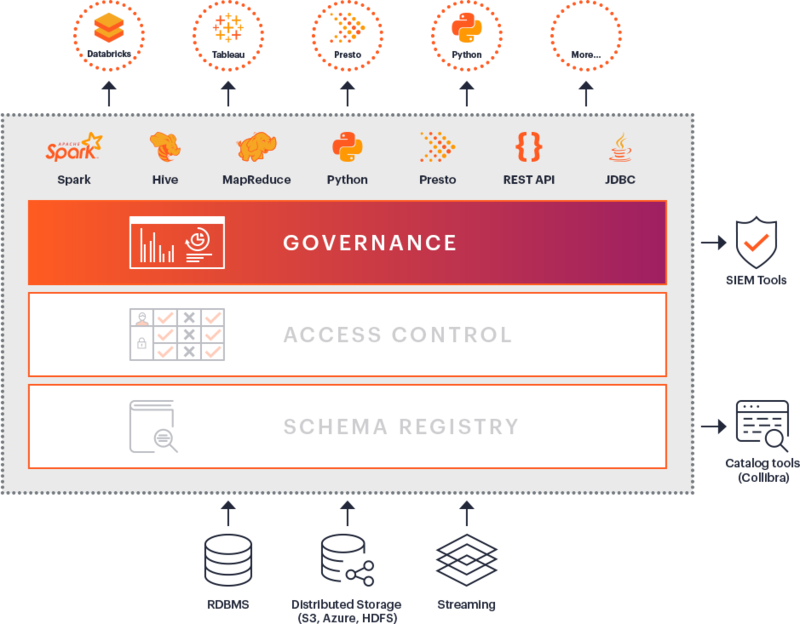 Learn more about the three for creating a unified governance model: metadata management, access control, and auditing. Consider what’s possible in a data lake where the concerns of storage and compute services are brought together through a central data platform service layer.